Girls Quest | Going Outside. Growing Inside. For more than 80 years, Girls Quest (GQ), formally known as Girl’s Vacation Fund (GVF), has been a key that unlocked a world of possibilities for over 60,000 underserved girls from NYC and Greene County, New York. Our mission is to use an experiential, academic, fun and socially enriched program, to nurture girls and help them achieve their full potential. 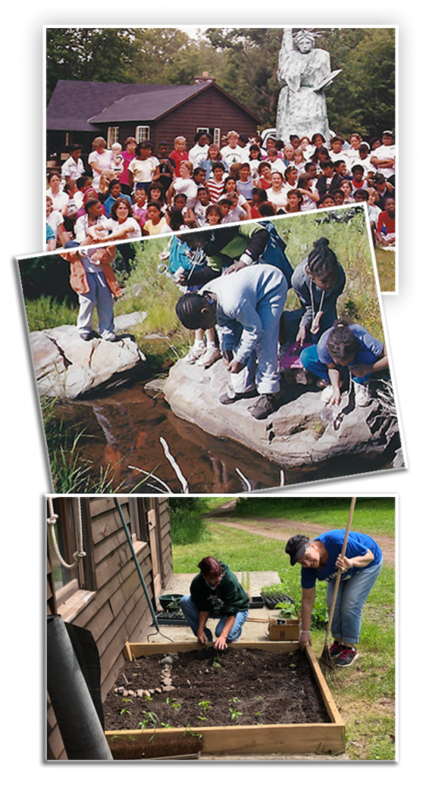 GQ’s residential camp, held at Camp Oh-Neh-Tah in the Catskills Mountains, strives to empower girls to become individuals driven to be active members in their communities, make a difference and appreciate nature. The Board of Girls Quest is ecstatic about running a camp session in August 2019 and fully returning to our mission. Finding our way back to our mission was not easy. Over the past seven years, the organization went through peaks and valleys. But through it all, a vision of young girls running through camp again and swimming in Silver Lake remained. Granted at times that vision was cloudy, but it never went away. Thank Goodness! 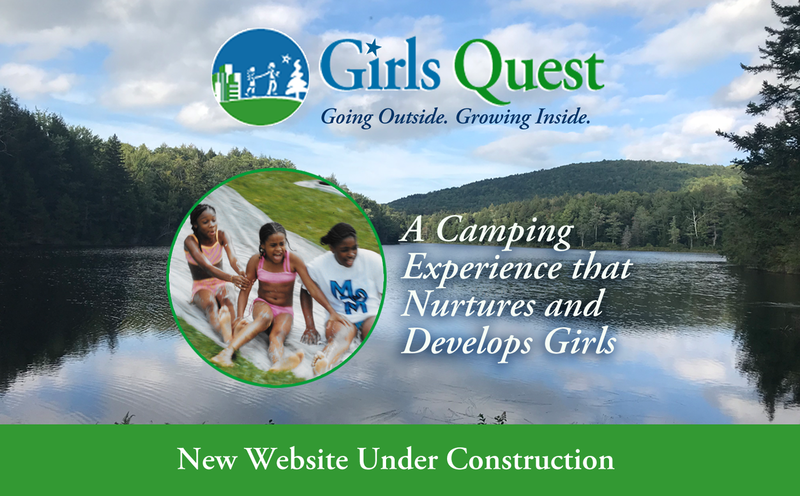 Girls Quest is a 501 (c) (3) organization and is incorporated in New York State.